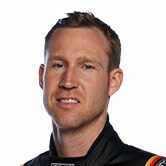 David Reynolds' season-ending victory in Newcastle helped Erebus Motorsport wrap up its best ever finish in the Supercars teams' championship. 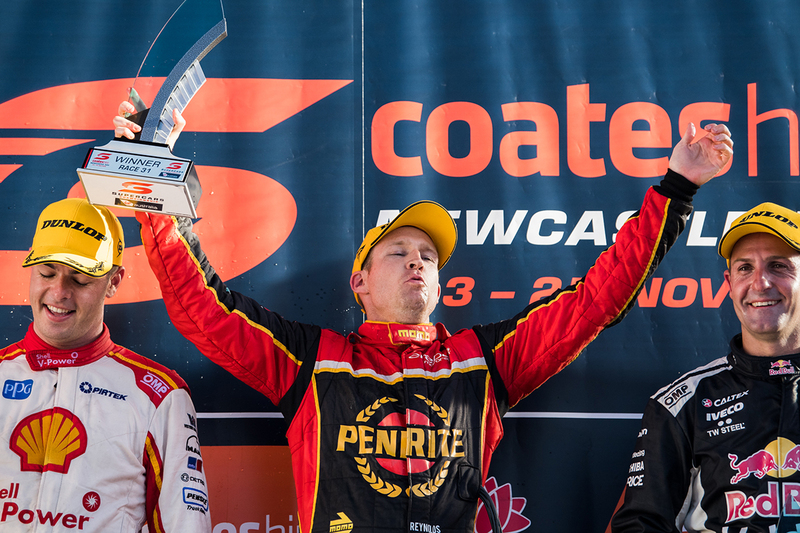 Reynolds took a third win of 2018 on Sunday, passing eventual champion Scott McLaughlin in the closing laps, after claiming second on Saturday. 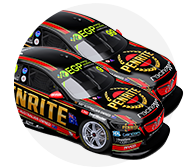 It ensured the Penrite Holdens beat Walkinshaw Andretti United and Brad Jones Racing to fourth in the teams' points. Erebus started the Newcastle weekend fifth, its previous best from 2017, with Reynolds and Anton De Pasquale. During its 2013-15 Mercedes spell, Erebus finished 10th, seventh and 10th. After an overhaul that included moving to Melbourne, switching to Holdens and recruiting Reynolds, it was then 11th in '16. "Really happy to finish on a high," Reynolds said. "We had a near-perfect [Sunday], pole and a win. Our year's been very, very good, we've had 10 podiums, couple of wins, couple of poles. "Since I joined the team, we've just got better and better and better. "We've basically got the same crew I started with in 2016 and we're working and working and it's going better. I love my job now." Reynolds won a second Barry Sheene Medal at the 2018 Gala Awards, and was voted by his peers as the Driver's Driver. His first two victories of 2018 came at Albert Park in March and Hidden Valley in June, spending the first half of the season second or third in the standings. "This year we started really well," he added. "We were second in the championship for a long time, what really hurt us was the Saturday races, the very short pitstops, we just weren't the best in pitlane time. "But on a Sunday, we learnt what we had to do with the car for the longer race and we always capitalised." De Pasquale finished 11th and 16th in the two Newcastle races to wind up 20th in the championship. 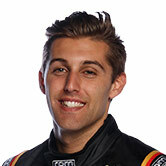 While that left him one spot and 149 points behind top rookie Jack Le Brocq, De Pasquale enjoyed a strong campaign. 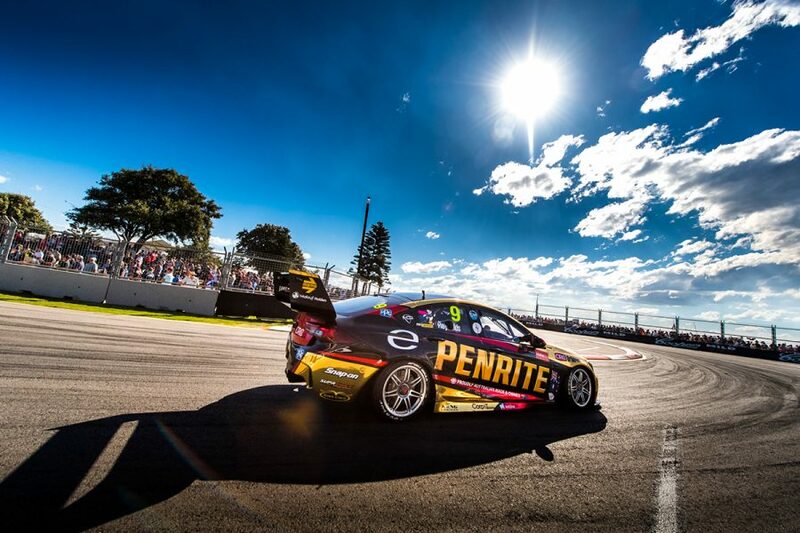 His single-lap pace in particular turned heads, becoming the first Erebus team-mate to out-qualify Reynolds and starting third at Bathurst. "There are a lot of positives this year, a lot of happy times and some sad times," De Pasquale said. "Qualifying has been our strongest point, but we’ve had some good races too. "As a team we have performed really well, and we’ve had our best year to date in my rookie season. "There’s a lot to learn still and plenty we can improve for the years ahead."